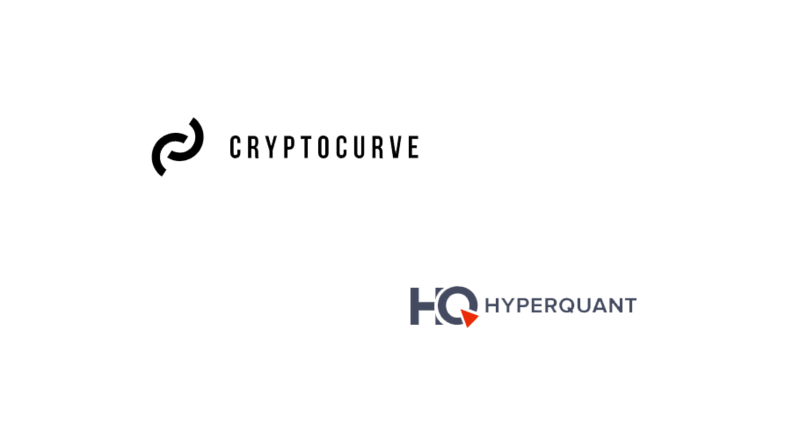 CryptoCurve, a blockchain wallet, and front-end developer, announced today a new partnership with HyperQuant, a multifunctional artificial intelligence platform for crypto asset quantitative analysis and asset management. The HyperQuant project’s B2C (Business-to-Consumer) products, designed for end-users of both centralized and decentralized trading platforms, feature AI-driven robo-advising and SaaS risk-management solutions. 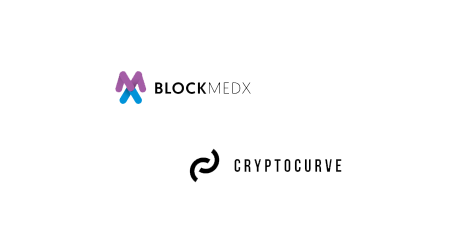 Developers can utilize HyperQuant’s market data server, universal market-order portal, and technology of publishing a Merkle tree of trades on centralized platforms to the Ethereum blockchain. CryptoCurve’s token staking program for those who stake HQT in the Curve Wallet.